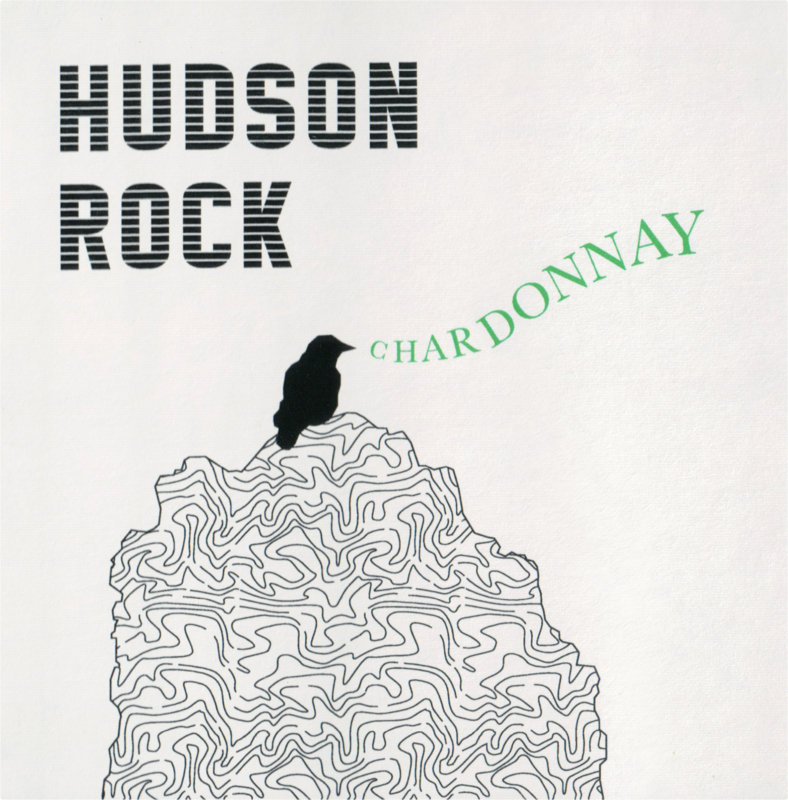 100% Chardonnay, sourced from Lodi and Clarksburg, California. Those two AVAs sit on the south side of the Sacramento Delta. As is witnessed by the huge wind turbines lining Highway 4 from Napa, there are strong, cooling, Pacific breezes that sweep out the high afternoon heat. This allows for ripe fruit flavors with even, slowly building sugars. Cropping, or dropping fruit to enhance remaining clusters is done with historical references to guide yields. Fermentation follows two paths. 1) Select grapes are hand harvested, pre-selected for malolactic fermentation; this will account for about 2% of the total. They are fermented and aged for 4 to 6 months in unique, 75 year old redwood tanks that impart no flavor but enhance the softening nature of barrels. American Oak staves, each about 15ft long, are fitted inside. The oak, interestingly, seems to make itself known only as the wine first enters the palate. 2) The remainder of the crop is machine picked for a classic stainless steel fermentation. This process results in a wine with great fruit, bookended by oak on the attack and softness on the finish. 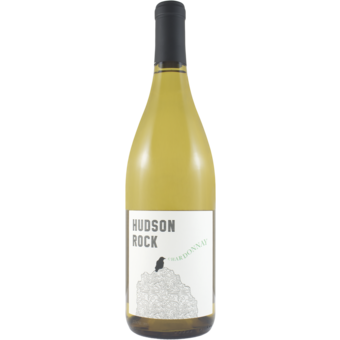 The elegant apple and lemon fruit profile is well balanced with hints of green pears. The white floral aromas are soft and add a nice delicate touch.